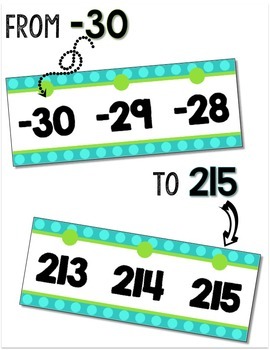 Need a new number line for your classroom, with both positive and negative integers? 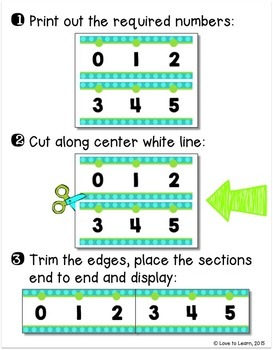 Try this turquoise & lime polka dot one! 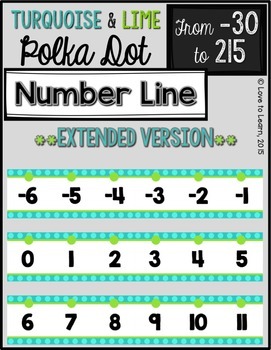 This extended number line goes from -30 to 215 - perfect for the intermediate classroom!